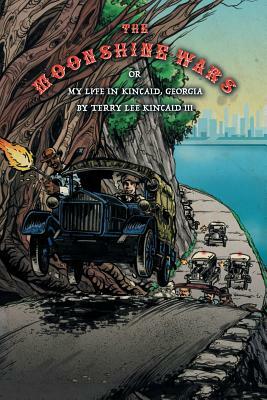 Told by Terry Lee Kincaid III, or Little T, we follow several influential people in his life, his great-granddaddy Billy Ray Kincaid. His granddaddy, Big T (Terry Lee Benning Kincaid), and his father, Terry Lee Kincaid Jr. He follows the lives of another group of influential people in his life, the Spicers: James Spicer, Alberta Spicer, and Sonny Spicer. The Spicers and the Kincaids lived together in Kincaid, Georgia. They were one. They were family.